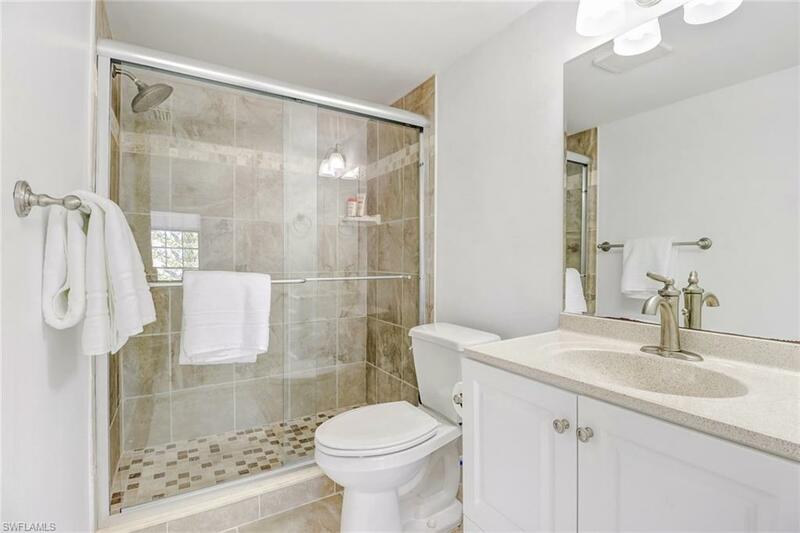 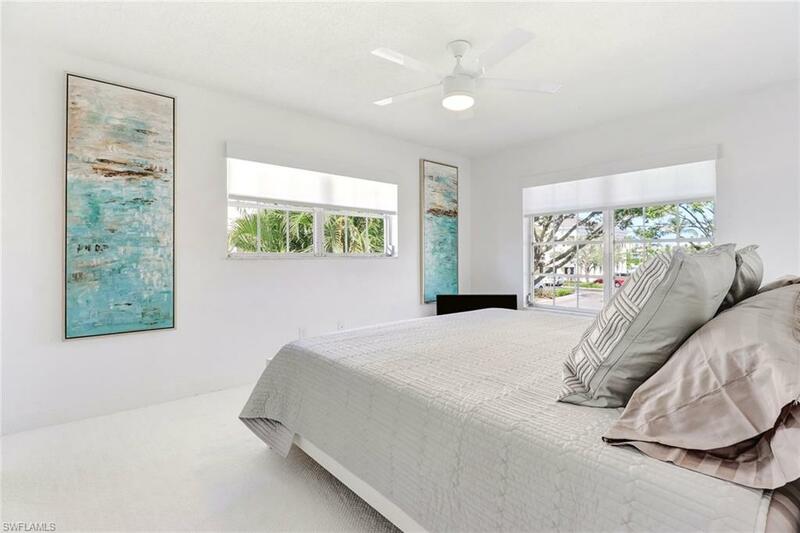 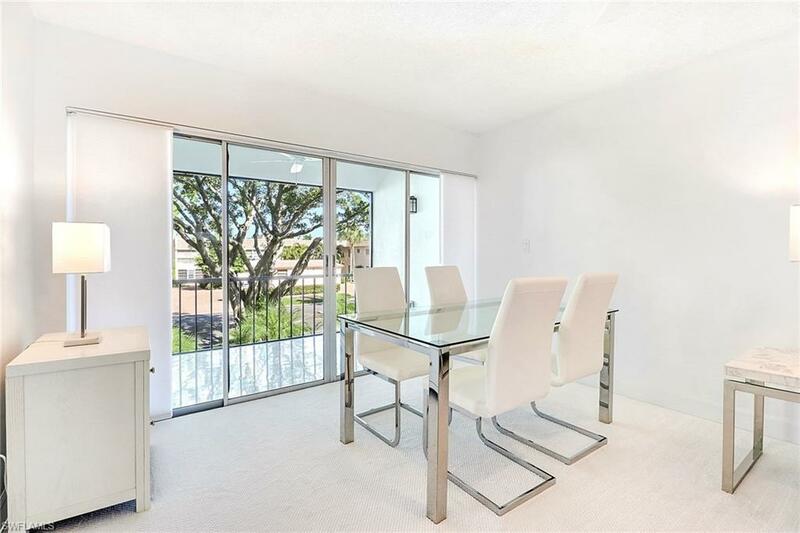 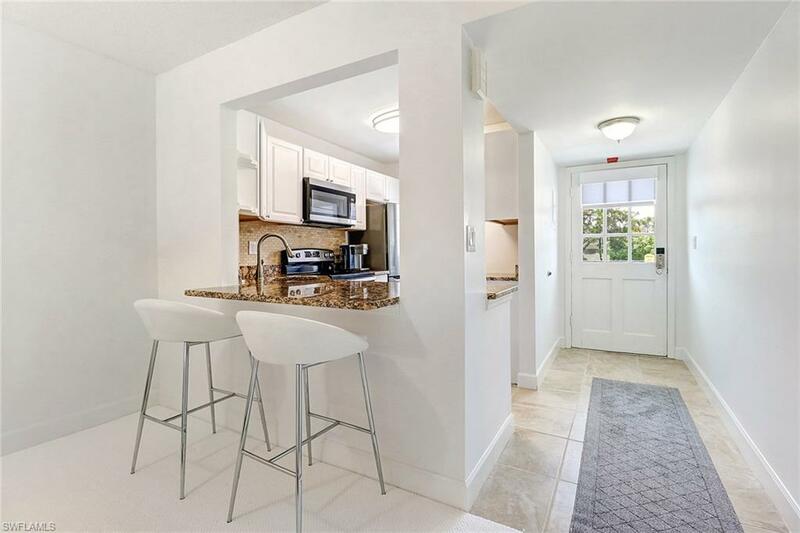 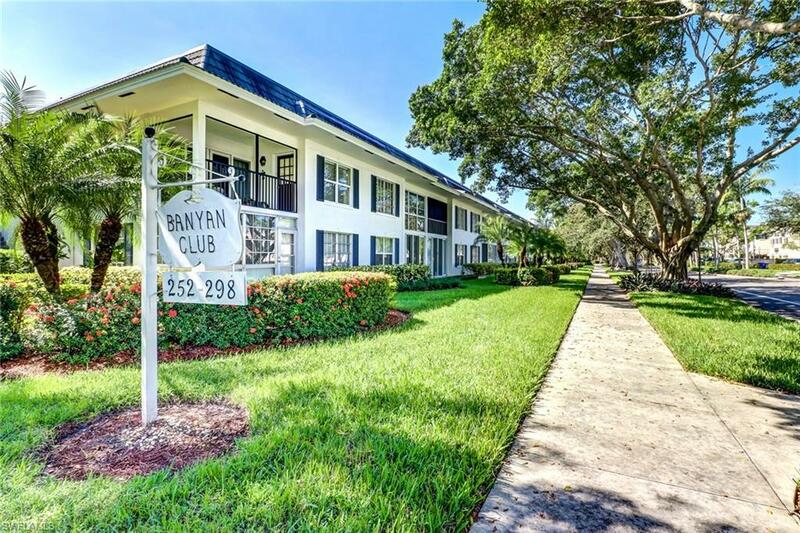 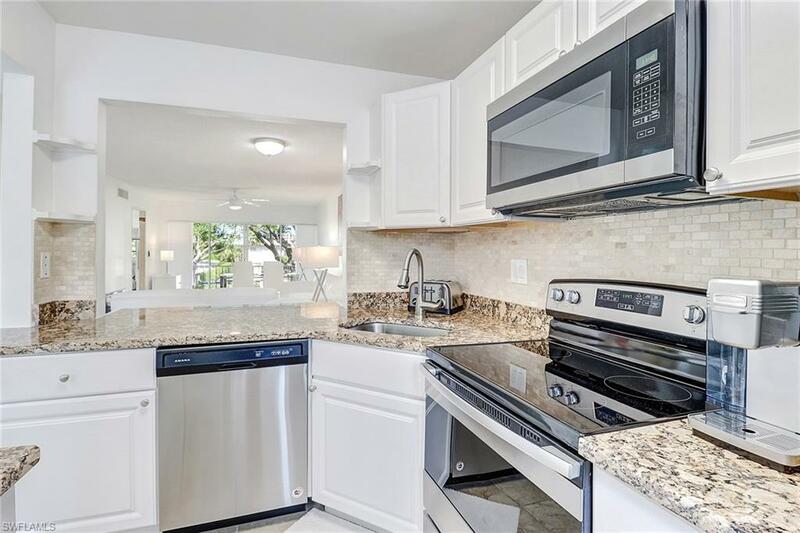 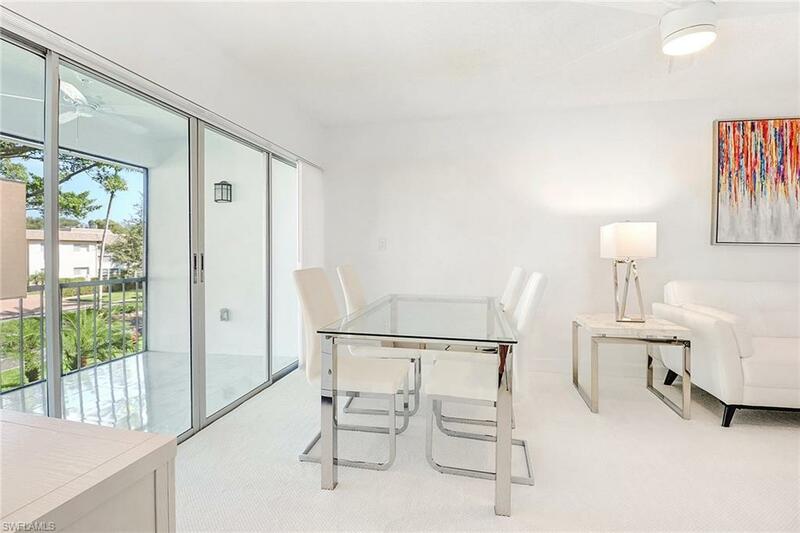 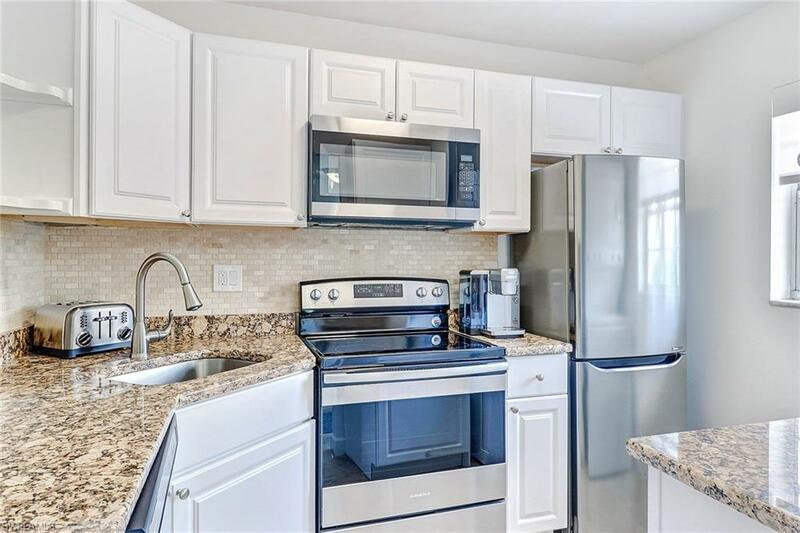 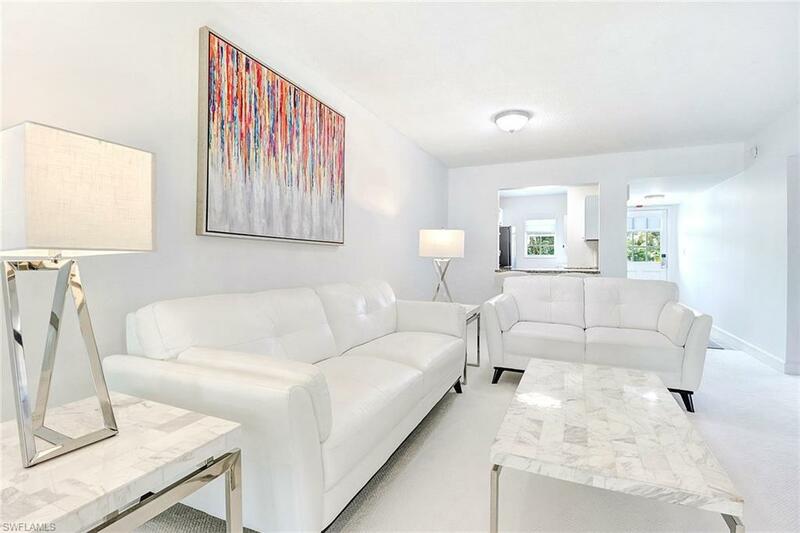 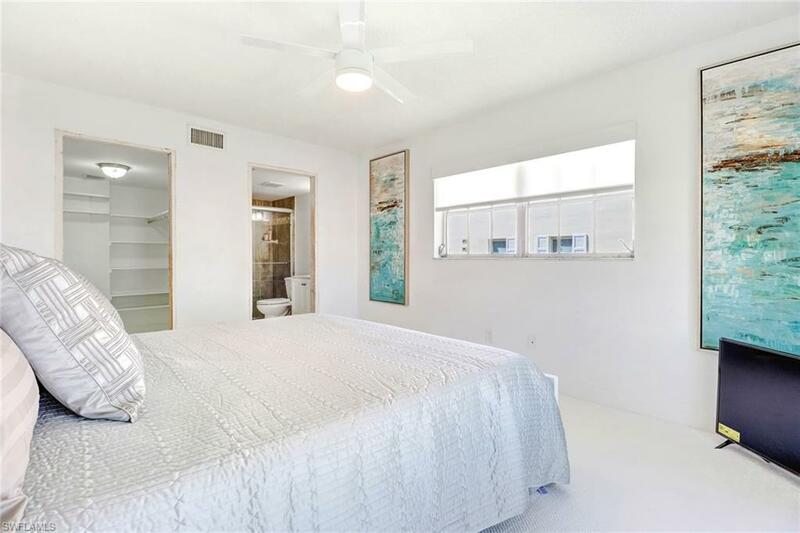 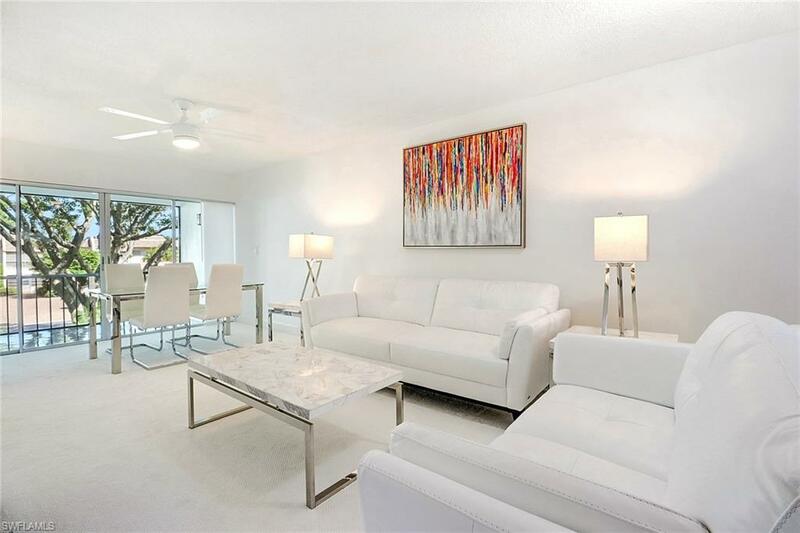 2019 AVAILABLE IN THIS BANYAN CLUB CONDO ACROSS FROM LOWDERMILK PARK BEACH. 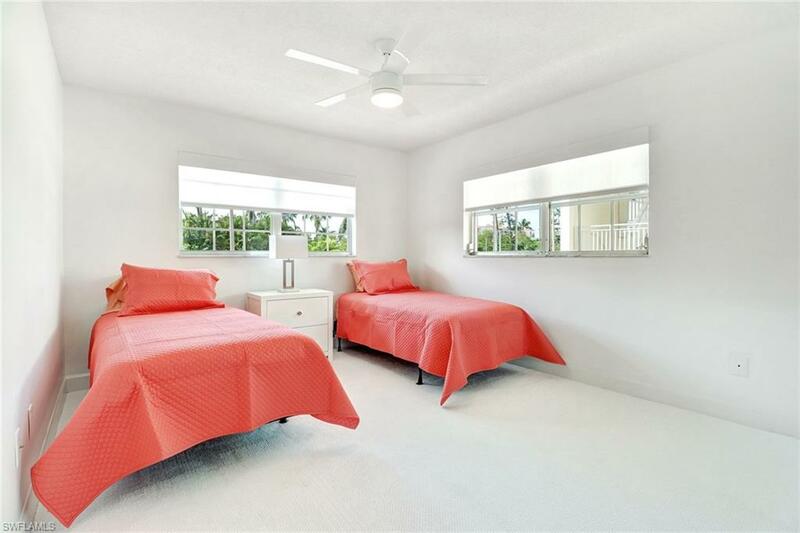 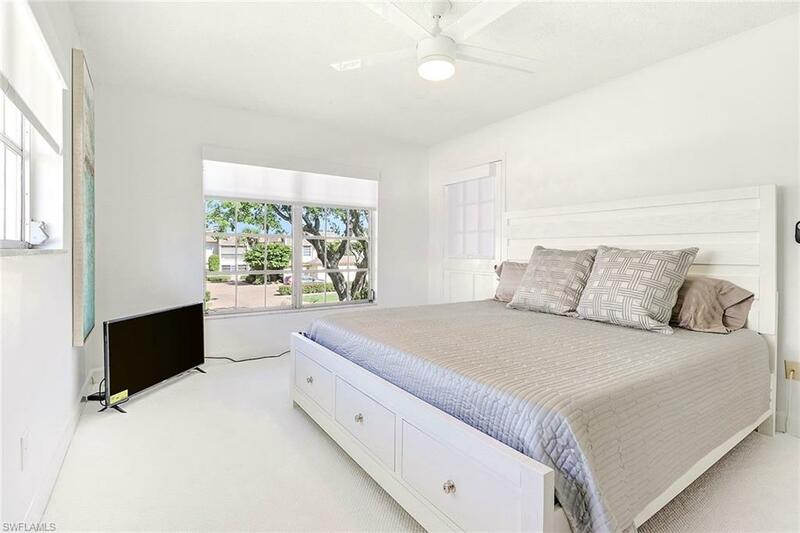 TOTALLY UPDATED ALL NEWLY FURNISHED IN COOL GREY COLORS WITH TOUCHES OF COASTAL COLOR ACCENTS. 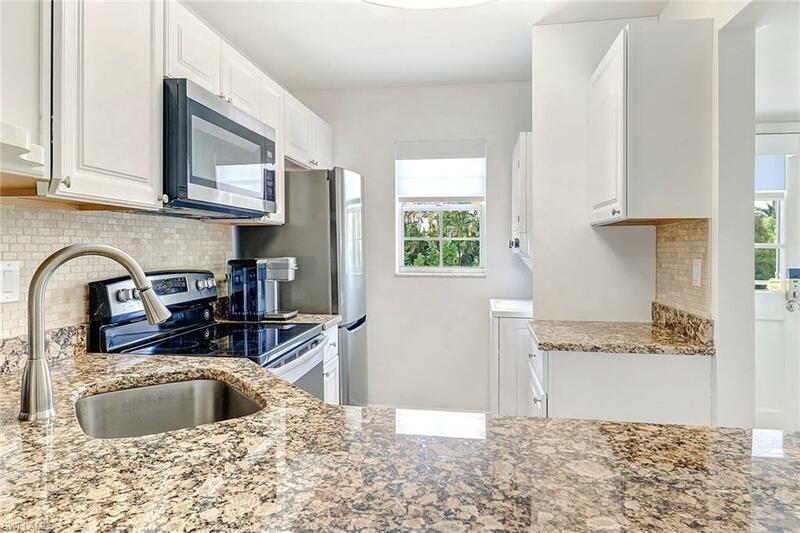 RENOVATED KITCHEN WITH STAINLESS AND GRANITE. 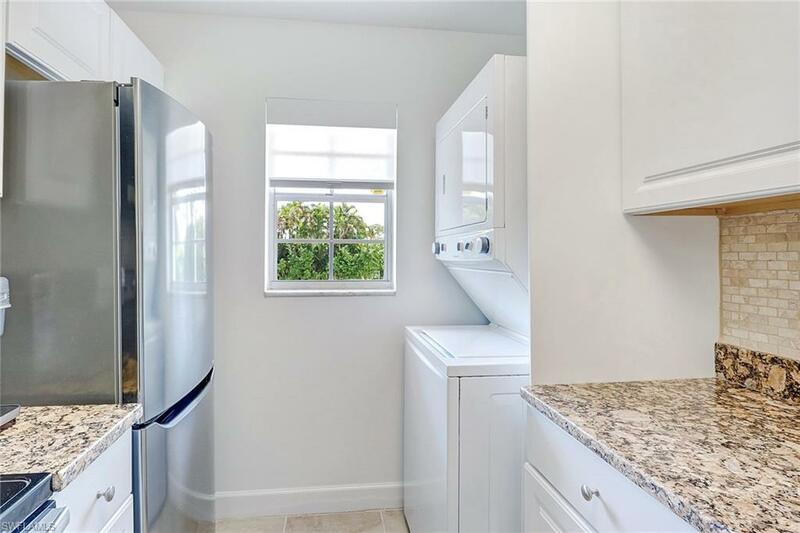 WASHER/DRYER IN KITCHEN. 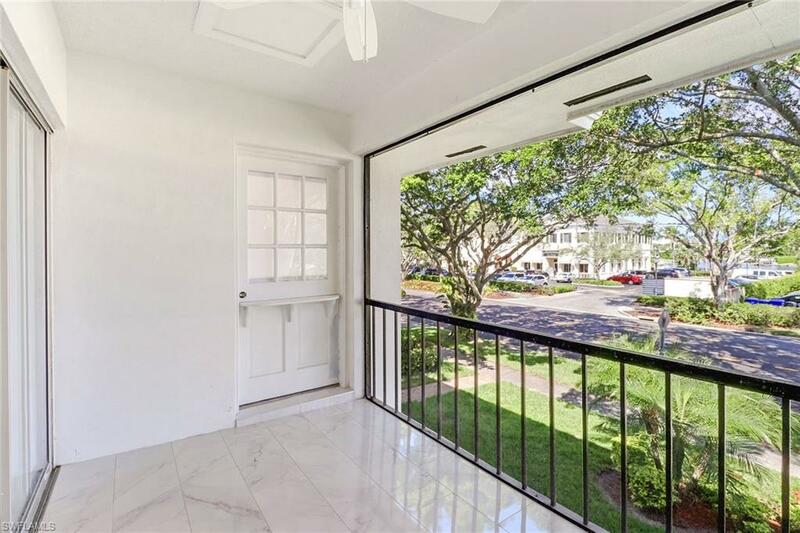 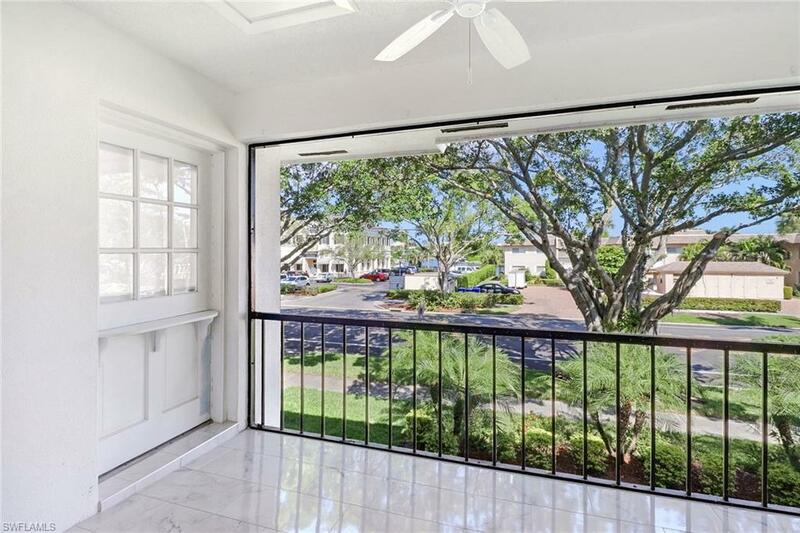 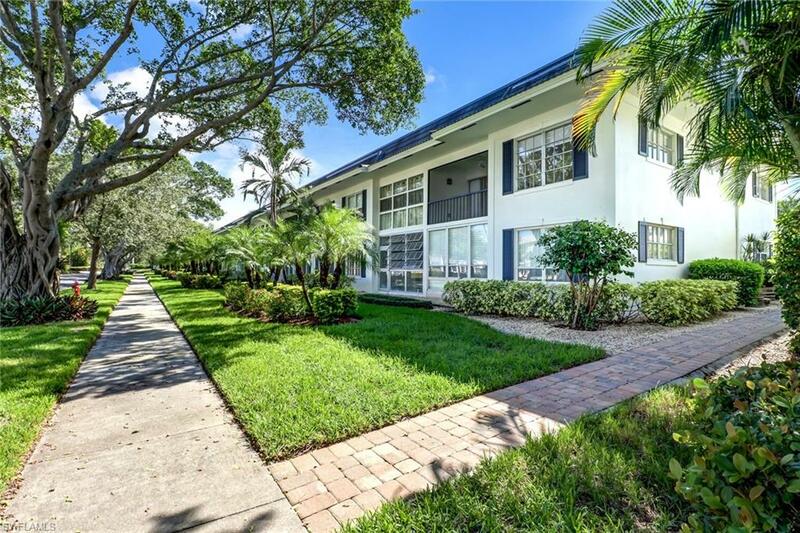 ON THE 2ND FLOOR WITH A VIEW TO THE NORTH AND WEST TO LOWDERMILK PARK. 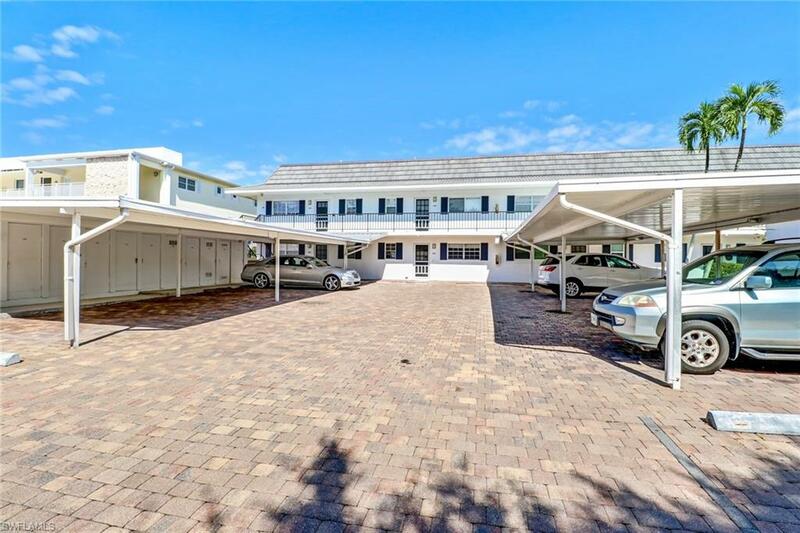 COVERED CARPORT CONVENIENT TO CONDO. 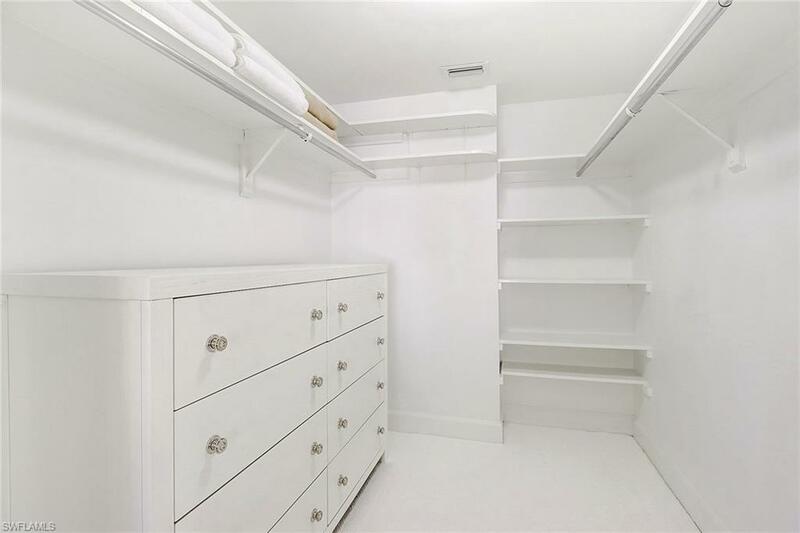 EXTRA STORAGE FOR BEACH CHAIRS AND EQUIPMENT. 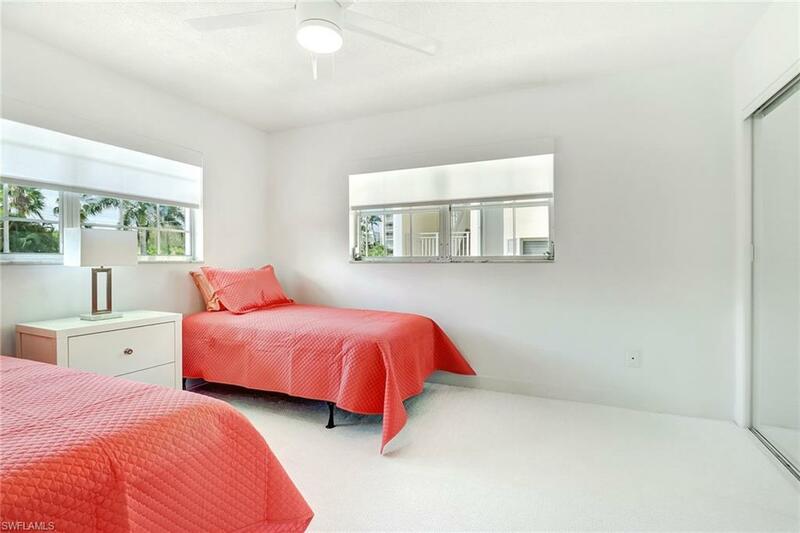 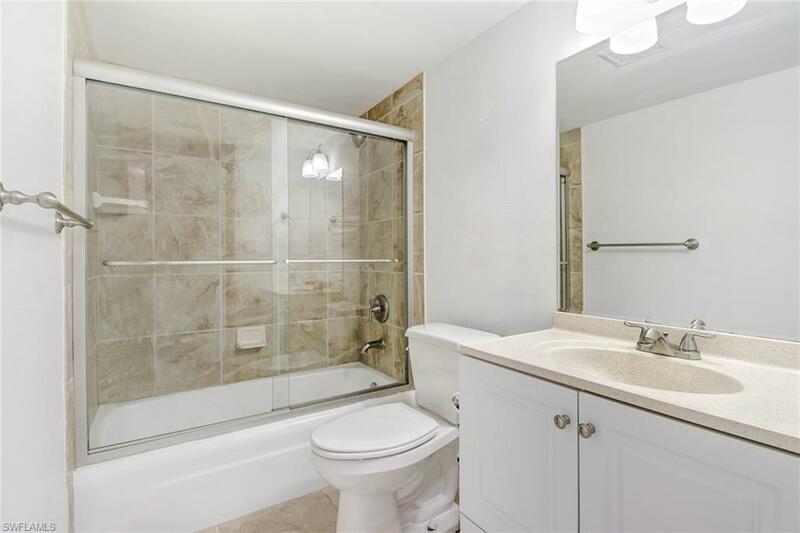 TWO BEDROOM, TWO BATH, KING AND TWINS. 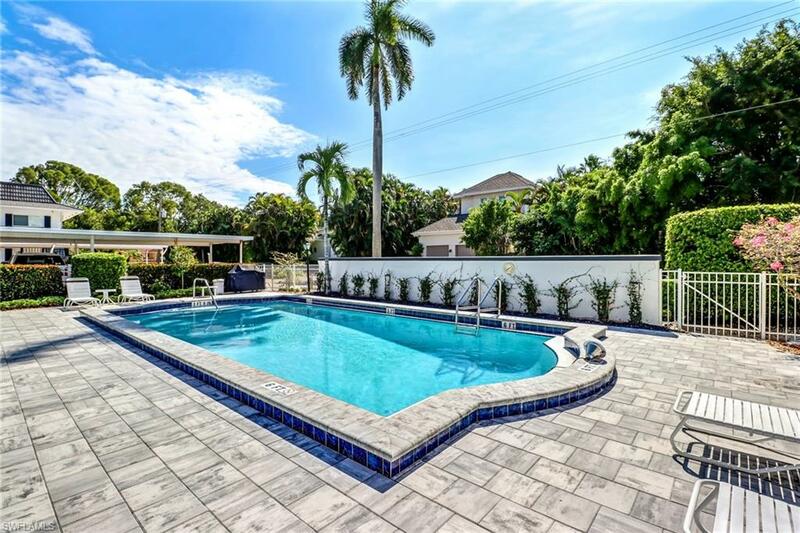 GREAT LOCATION IN NAPLES FOR YOUR 2019 WINTER GETAWAY. 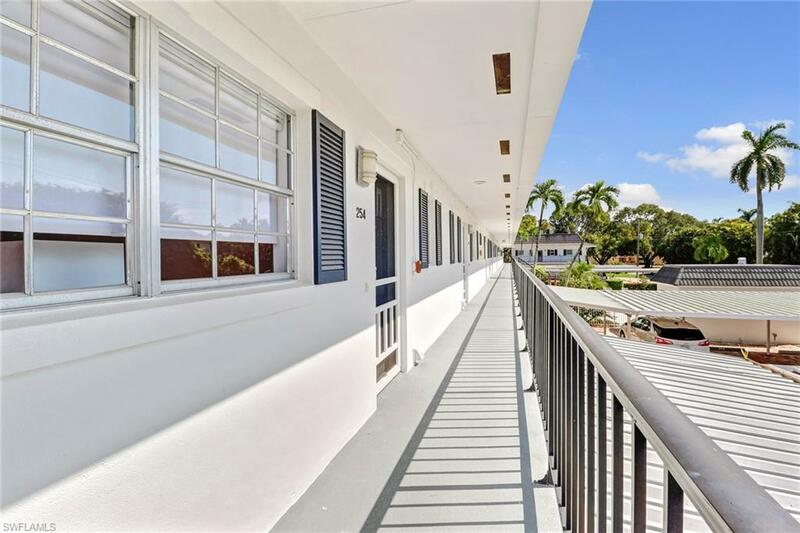 ACROSS THE STREET FROM A GREAT BREAKFAST PLACE AND WALK TO HOTELS FOR RESTAURANT AND ENTERTAINMENT.